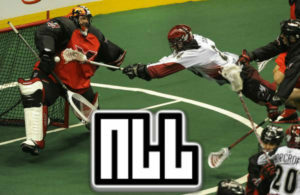 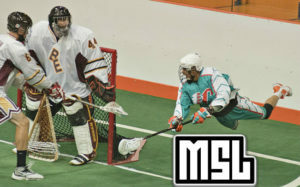 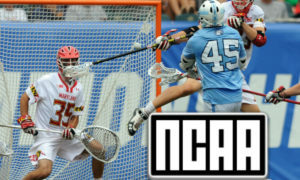 The National Lacrosse League (NLL) and Major League Lacrosse (MLL) are the two professional men’s lacrosse leagues. 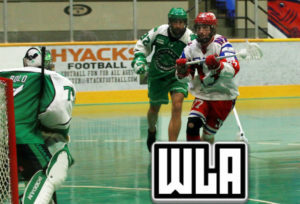 The NLL has 9 teams this year as is expanding to 11 in 2018. 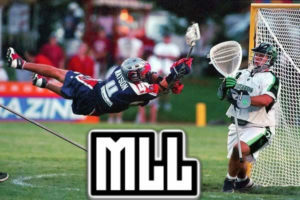 The MLL has 9 teams and are looking to expand.